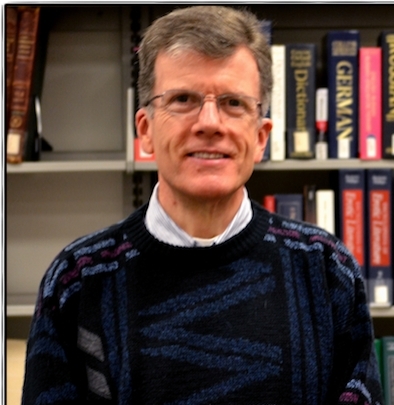 Robert DeVos, PhD, associate vice president for instructional analysis, professor, mathematics and statistics, became Falvey Memorial Library’s new interim director this summer. He has accepted this new role in addition to his existing responsibilities with the College of Liberal Arts and Sciences. Dr. DeVos agreed to an interview to discuss his new position. 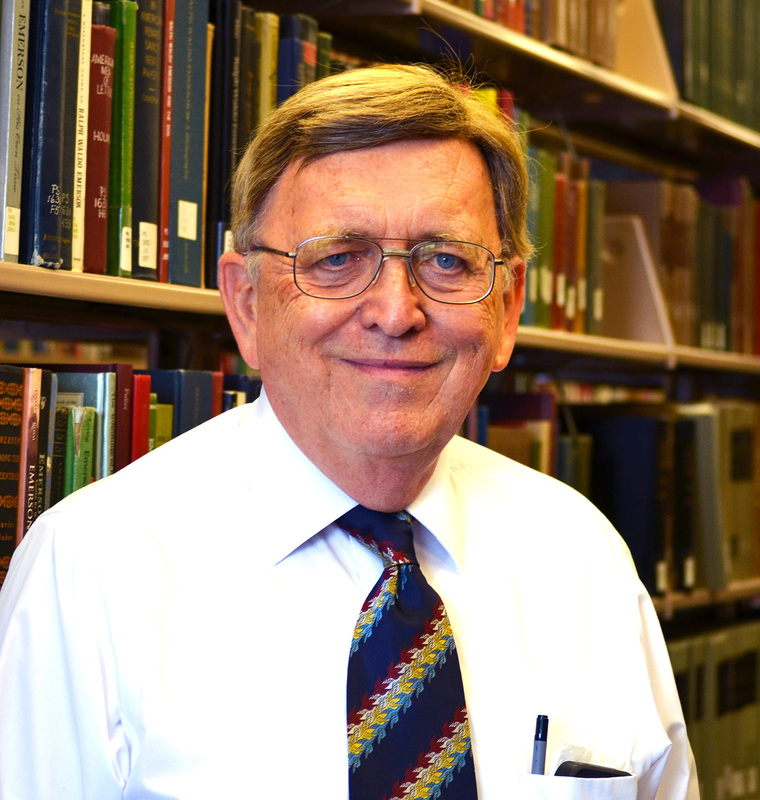 GD (Gerald Dierkes)—Why did you take on the role of interim library director? RD—I have worked closely with [Rev. Kail C. Ellis, PhD, OSA, vice president for academic affairs, Department of Political Science] since 1997 as associate dean when he was the dean and again for the last 3 years as associate vice president and he as the VPAA. He asked me to take on the additional responsibility and I accepted it. GD—What do you consider the library director’s role/purpose at Falvey Memorial Library? On the use of the budget. GD—What do you find most exciting about this job? Why? RD—I have had many roles at VU and enjoy the challenge of learning something new. In all of my previous roles, I have found that when I leave a position, I leave with having made some new friends. I look forward to that happening here. GD—What about the Library surprised you when you started working here? RD—The many different roles of the librarians—I did not know much about the large educational role that they carry. I also was surprised as to the many events run by the Library. GD—What do you consider the Library’s role/purpose at VU? What do you think are the major issues facing the Library today? RD—I will mention a few major issues that I see. …..and will avoid a reorganization since we can’t keep changing. …..as costs, journals, etc. need to be cut. Space is always a problem. …..saying let’s wait. I am having difficulty in knowing the best path. GD—What is an area of improvement you would like to make in the Library? RD—Ask me this in a few months. GD—What role does/will the Library have in Villanova University’s Strategic plan, for example, to become a national research university? RD—One cannot have quality programs without journals, data bases and books. These costs need to be built into the budget as programs are added. Whenever any new degree is proposed, the library director does get to comment. That person should make sure these costs are added. Although the library staff knows that at some point a new, permanent library director will be hired, it’s been challenging not knowing who or when, or what changes to the Library that person will make. It helps to have an interim library director who recognizes and understands this challenge. The library staff is grateful for Dr. DeVos, his leadership and his support.